Princeton, NJ, June 21, 2016 — Dataram Corporation (NASDAQ: DRAM), a leading independent manufacturer of memory products and provider of performance solutions, today announced that its pending acquisition target, US Gold Corp. (“USGC”), has completed its acquisition of certain mining claims related to a gold development project known as the “Keystone Project.” Keystone is a high potential gold exploration project, located in one of the world’s most highly prospective mineral trends. The Keystone property consists of approximately 10 square miles, over 6,400 acres, of mining claims in a prime Nevada location within the continually emerging Cortez Gold Trend. Within this trend, Keystone is located along a strong north-northwest trending gravity and magnetics linear that includes the Gold Bar Deposit to the southeast. Keystone is 10 miles southeast of Barrick Gold’s Pipeline, Cortez Hills, and Goldrush deposits that combined have more than 50 million ounces in gold reserves and resources, and produce approximately one million ounces of gold per year. 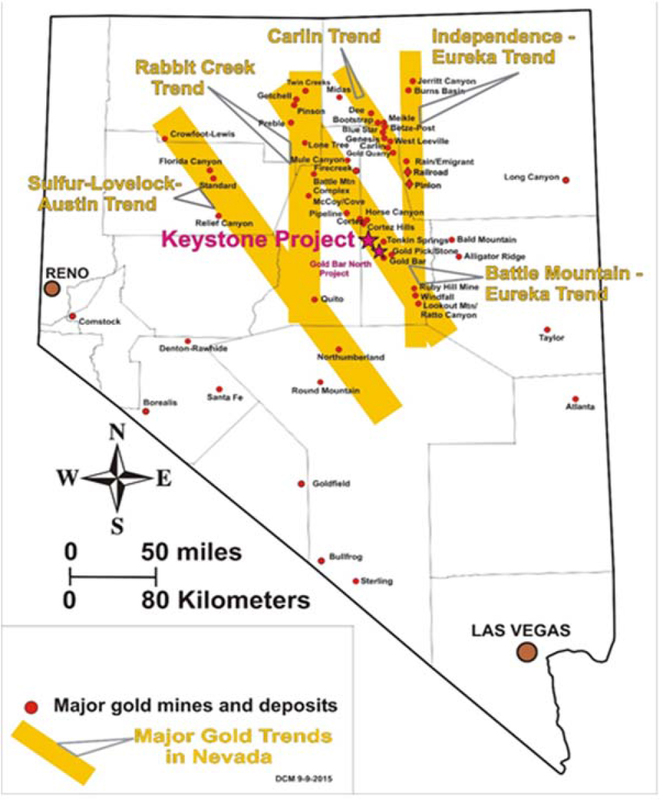 The Keystone Project is an underexplored, multimillion ounce discovery opportunity that has many geological and gold system similarities to the Cortez District just to the northwest. Over the past 50 years, the Cortez and Carlin Trends in Nevada have produced more than 245 million ounces of gold. The Keystone Project initial target is over 1 million ounces of gold and the project potential is estimated to be greater than 10 million ounces of gold. The information provided in this press release may include forward-looking statements relating to future events, such as the development of new products, pricing and availability of raw materials or the future financial performance of the Company, the pending acquisition of U.S. Gold Corp, and any anticipated benefits of the merger, and the success of US Gold with respect to any of its exploration activities. Actual results may differ from such projections and are subject to certain risks including, without limitation, risks arising from: changes in the price of memory chips, changes in the demand for memory systems, increased competition in the memory systems industry, order cancellations, delays in developing and commercializing new products, risks related to U.S. Gold faced by junior exploration companies generally engaged in pre-production activities, and other factors described in the Company's most recent Annual Report on Form 10-K, Quarterly Reports on Form 10-Q and Current Reports on Form 8-K, including the Risk Factors with respect to U.S. Gold contained in the Current Report on Form 8-K filed on June 13, 2016, filed with the Securities and Exchange Commission, which can be reviewed at www.sec.gov. The Company has based these forward-looking statements on its current expectations and assumptions about future events. While management considers these expectations and assumptions to be reasonable, they are inherently subject to significant business, economic, competitive, regulatory, and other risks, contingencies, and uncertainties, most of which are difficult to predict and many of which are beyond the Company's control. The Company does not assume any obligations to update any of these forward-looking statements.